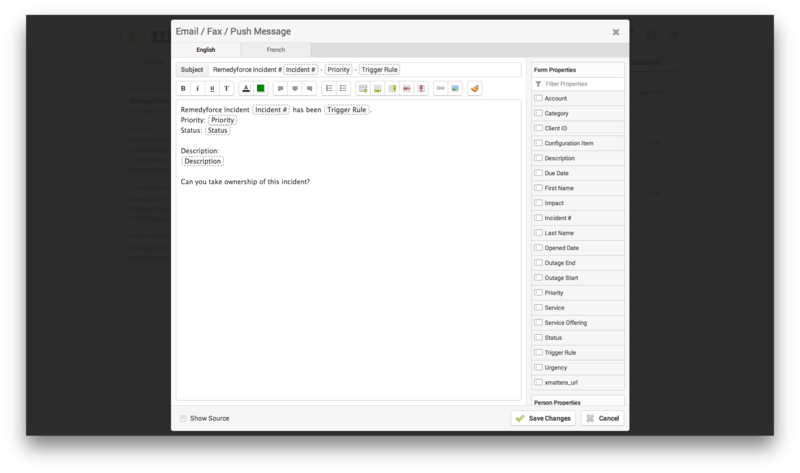 Notify on-call response teams when critical incidents are reported. 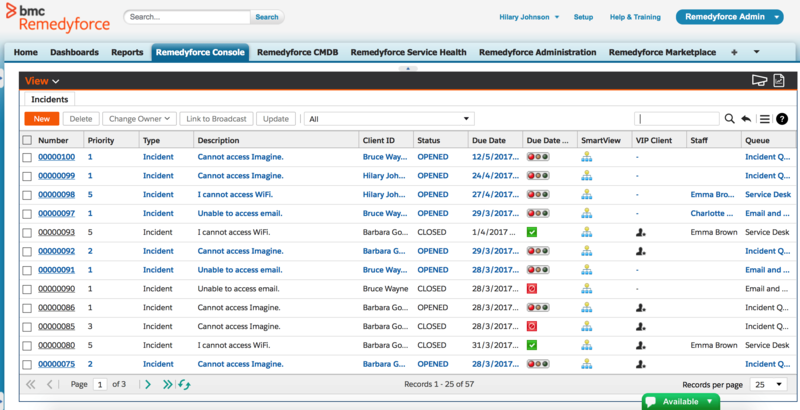 With the xMatters & Remedyforce integration, on-call members of resolver teams can be notified via multiple communication channels on any mobile device. 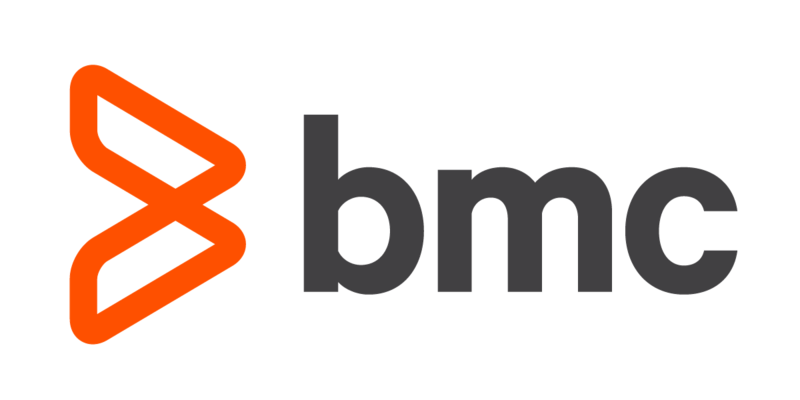 Learn more about BMC Remedyforce here. Notify via multiple communication channels including push notifications, SMS & voice calls. 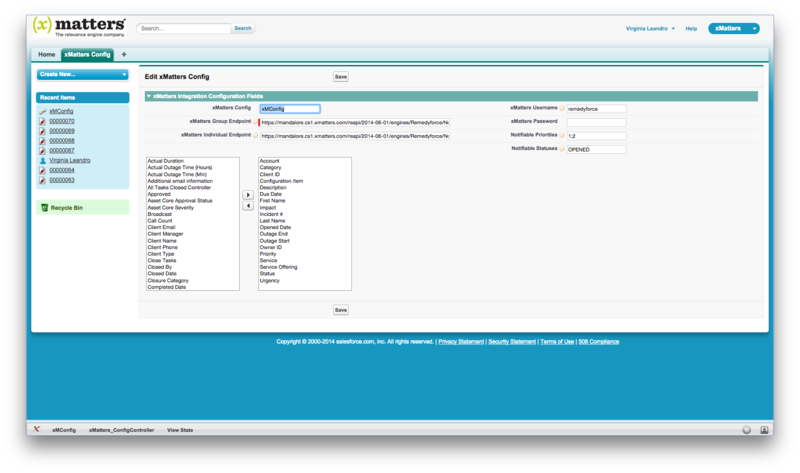 Define Remedyforce user specific device timeframes and escalation rules. 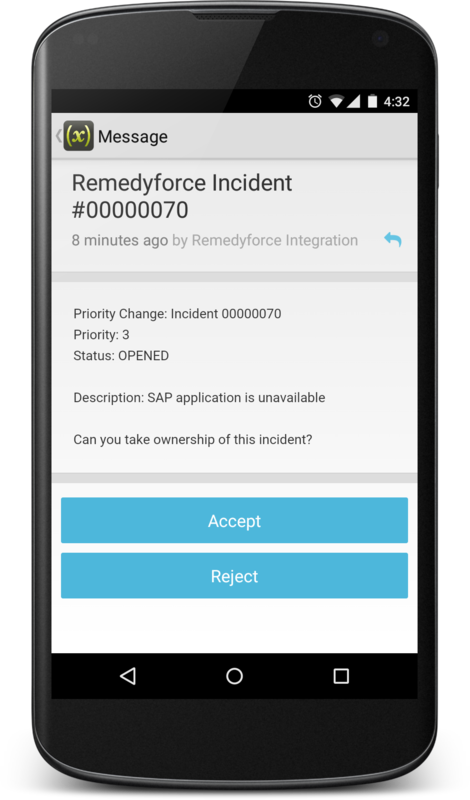 Automatically notify on-call resolver teams when critical incidents are reported in Remedyforce.